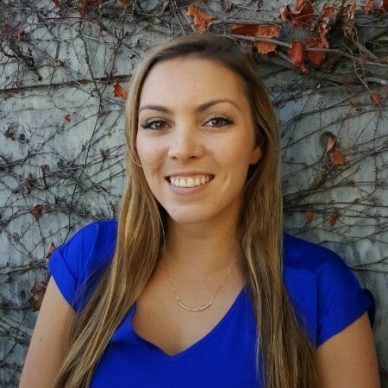 Camille Rasmussen is the Content Marketing Manager at TechValidate by SurveyMonkey, a software solution that uses customer feedback to automatically create case studies, testimonials, and other content. She’s spent over 6 years in marketing communications & content and has written dozens of case studies. When she’s not writing, she's usually trying (and sometimes failing) to cook new recipes or exploring the beautiful parks, hikes, and beaches the bay area has to offer.